In addition to this page, different videos are also available from our Youtube Channel. There are a few common videos between this page and Youtube, but not all videos. Therefore, for a fuller experience, please explore the contents from here and Youtube. If you would like to have a personal copy (for non-commercial purposes) of some video in our Youtube channel that is not available on this page, please email us a request. 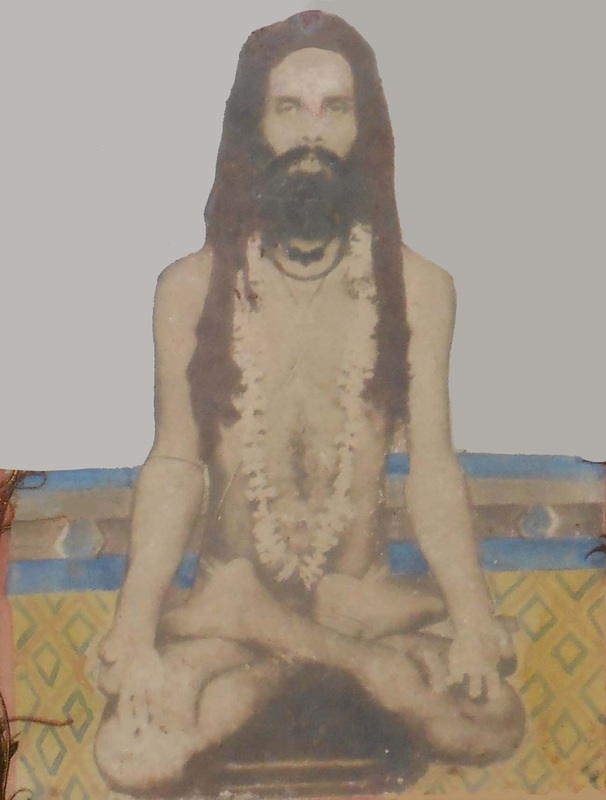 View: Mahapurusha Achyutananda under Swetabata. He is 'Shunyadehi' and is associated often with Banyan Trees. Swetabata (Banyan tree with white fruit). 'Bata' trees are dear to Mahapurusha. Theme:Pundit Amareswar Mishra reciting Yoga Sara (essence of Yoga Sadhana) from Brahmanda Tattva Darshana (manuscript) Sara by Saint Arakshita Das (the seer of Olasuni Hills). It primarily describes about Kundalini Jagaran and Sada Chakra Bhedan and how spiritual prayer to the Almighty can be performed without any external requirements. The recitation is in Odia language. We will attempt to write it in Odia text and translate to English, but such efforts will take time. Topic: An unedited exclusive and rare interview with Pundit Amareswar Mishra revealing facts about Baba, Achyuta, self, and Yugakarma and their interconnection. Also reveals many of the facts about why he was given the Oracle in this life etc. The video provides a glimpse of the Jajpur Yajna, which was hinted by Mahapurusha Achyutananda Das in his Malika ~550 years ago. This video is a collated copy of multiple mini video clips and photos, between 9-13 June, 2014. The recording quality is at best amateur but we intend to give a feeling of the Yajna atmosphere and an overview of the events. The purpose of this Yajna was to invoke the energy of Mother Biraja (Durga), who is 'ParamBrahma Swaroppini Biswa Janani' (mother of the Universe) for the Yuga Karma.